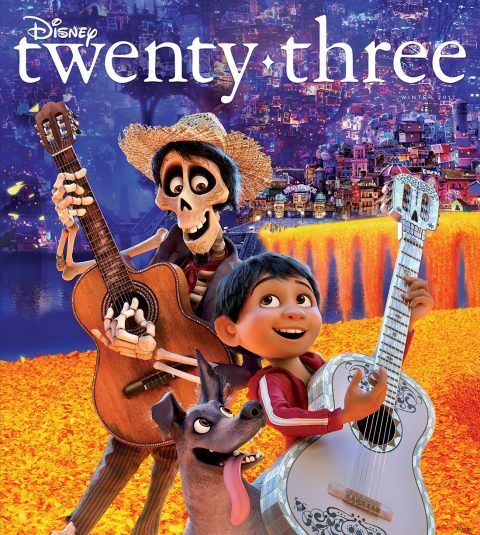 Can’t wait to visit the Land of the Dead in Disney•Pixar’s Coco? 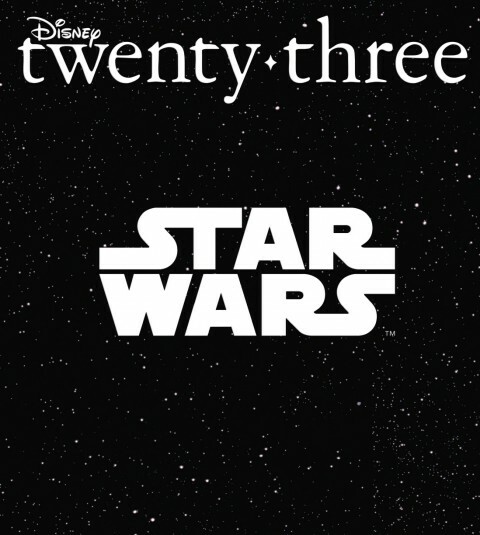 Or travel out of this galaxy in Star Wars: The Last Jedi? 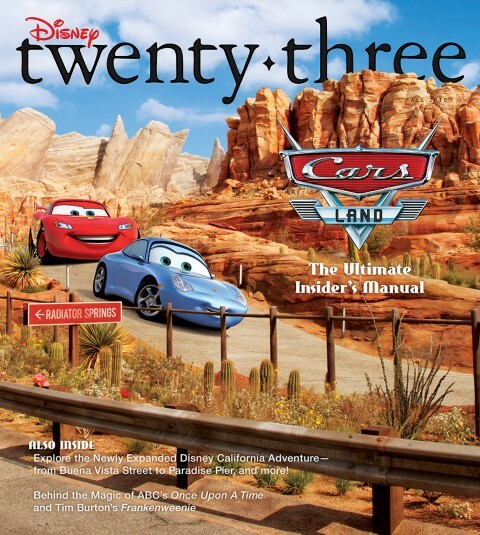 What about making your first visit to Pixar Pier at Disney California Adventure? 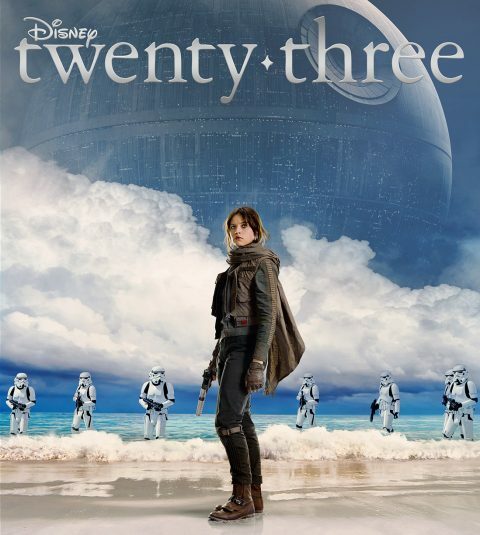 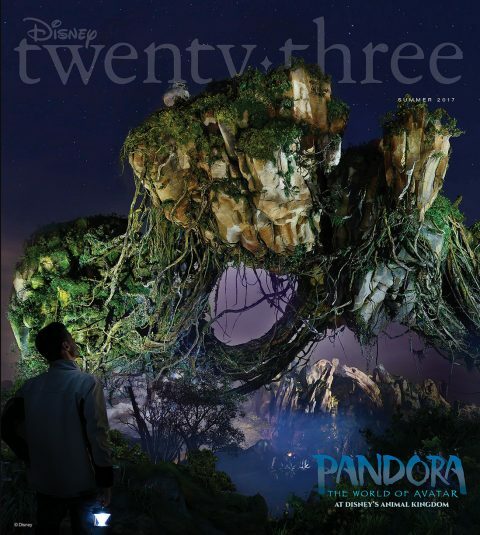 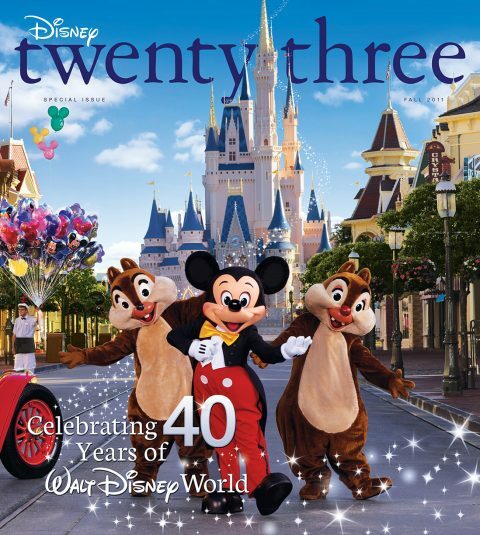 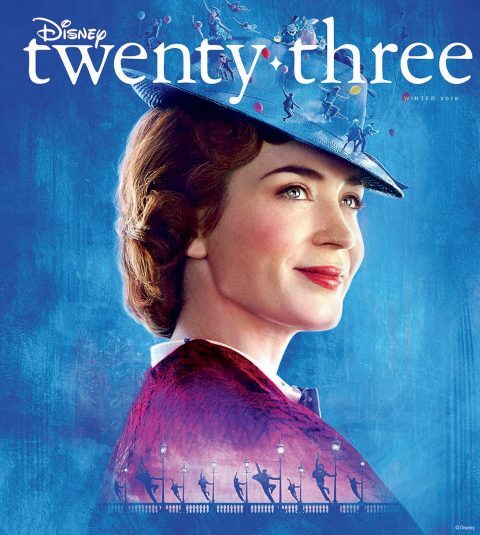 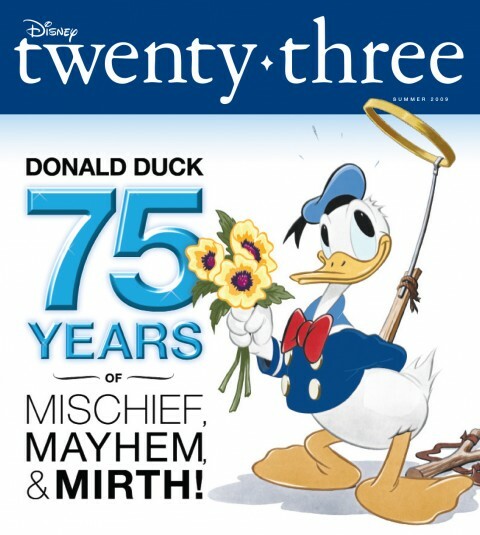 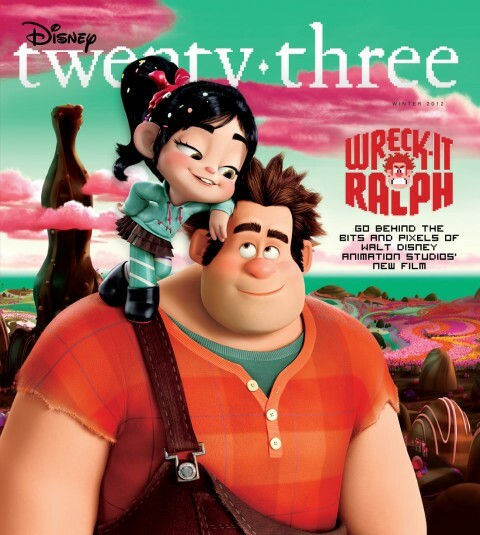 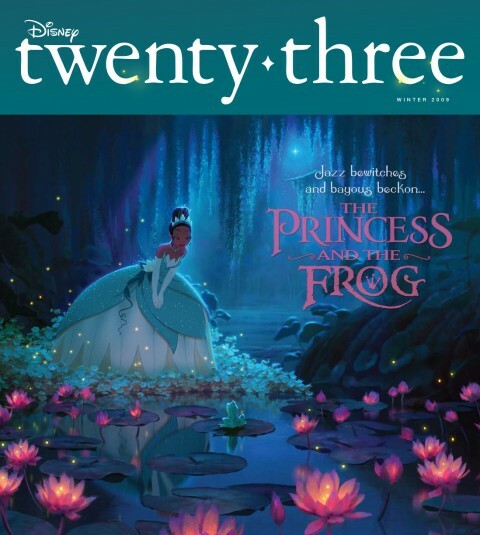 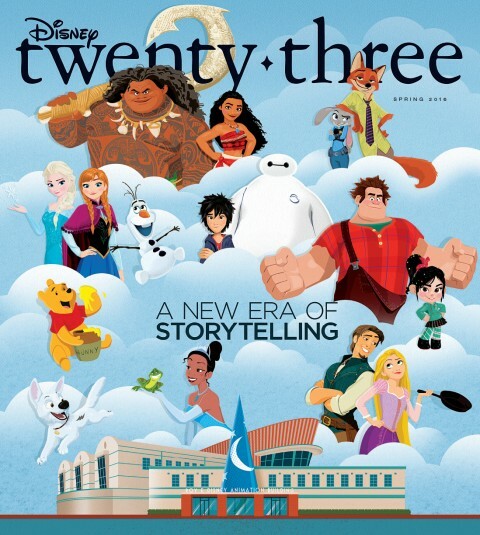 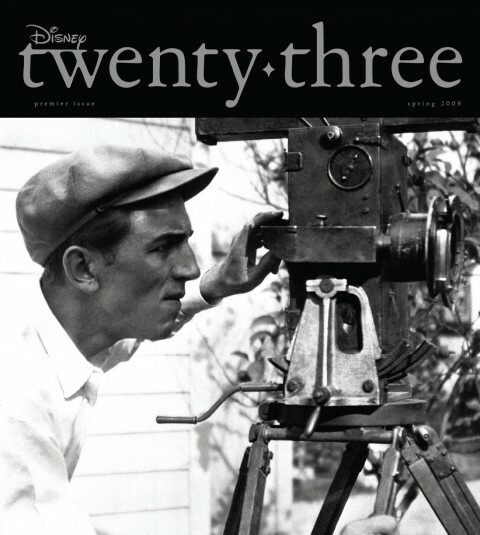 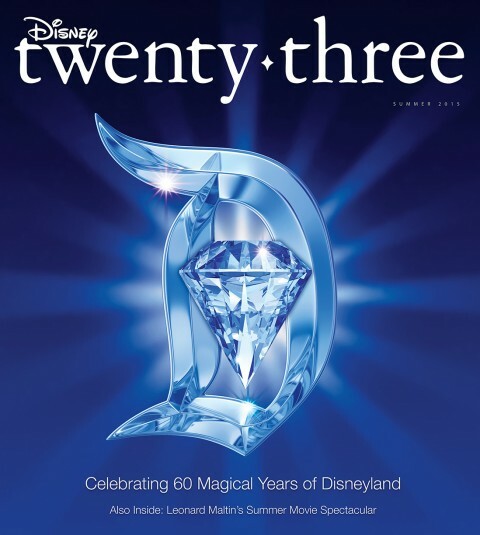 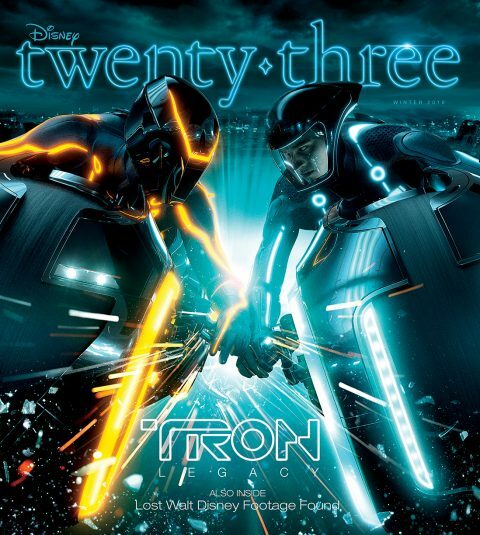 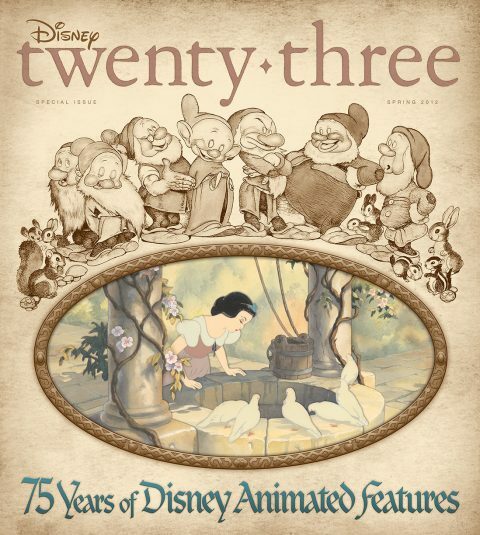 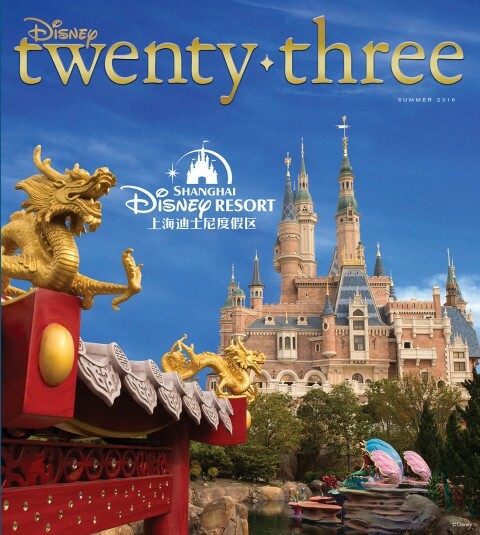 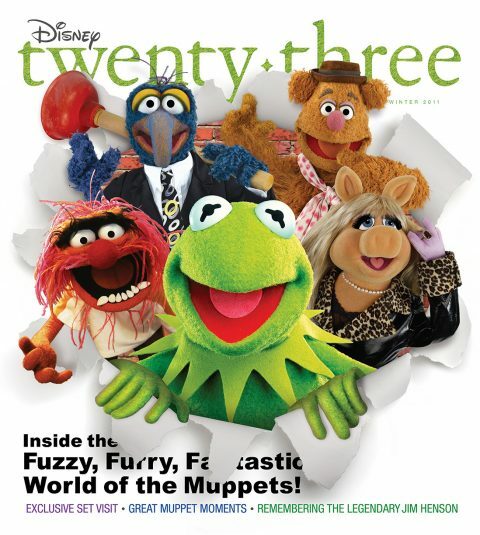 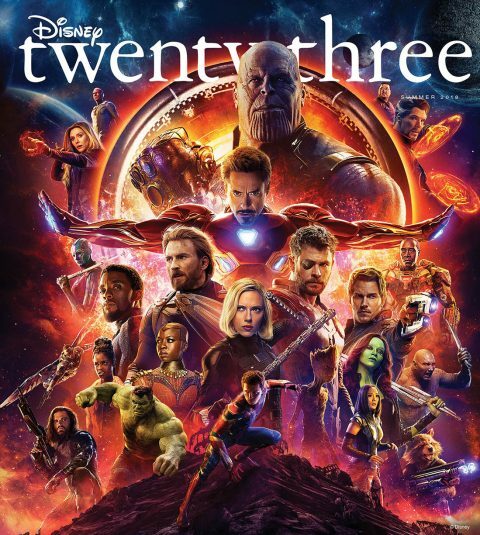 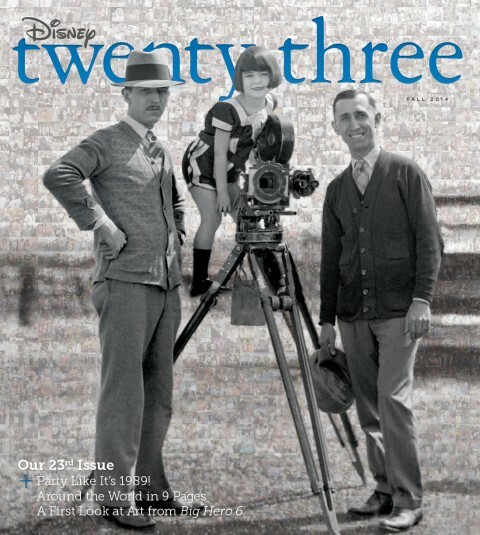 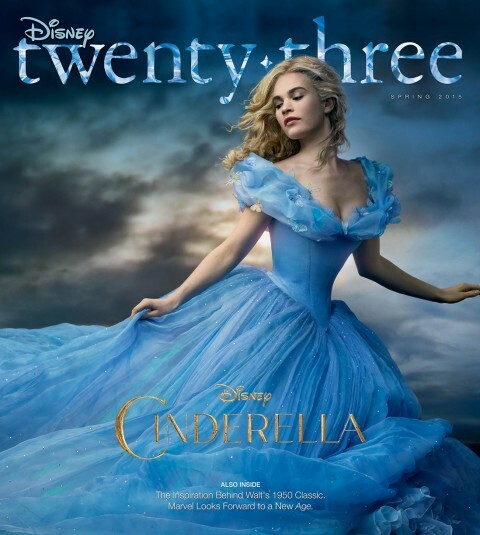 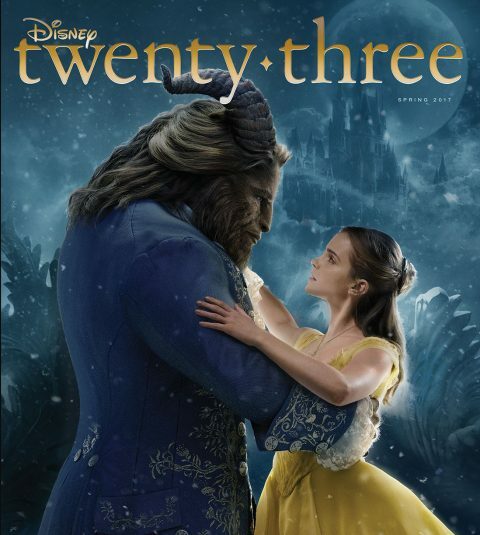 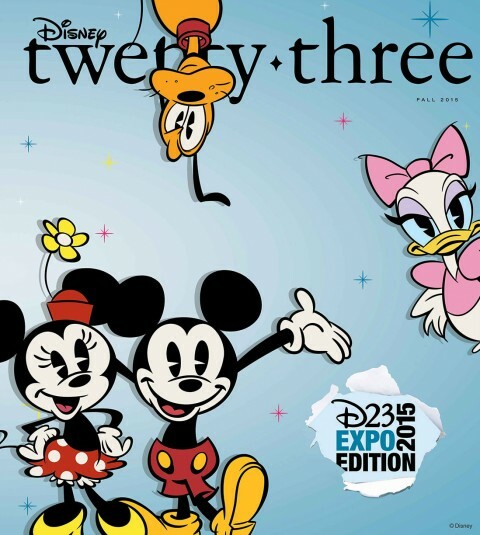 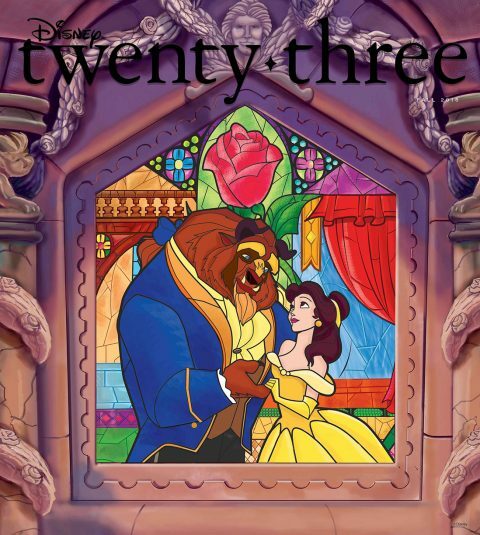 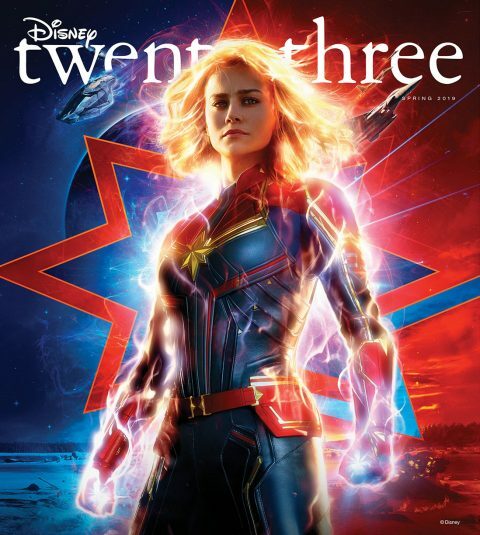 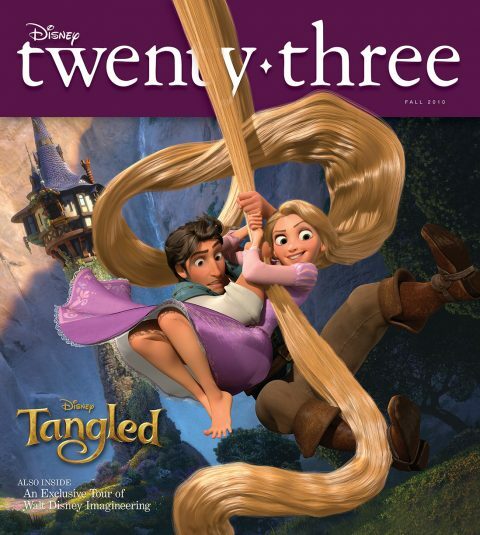 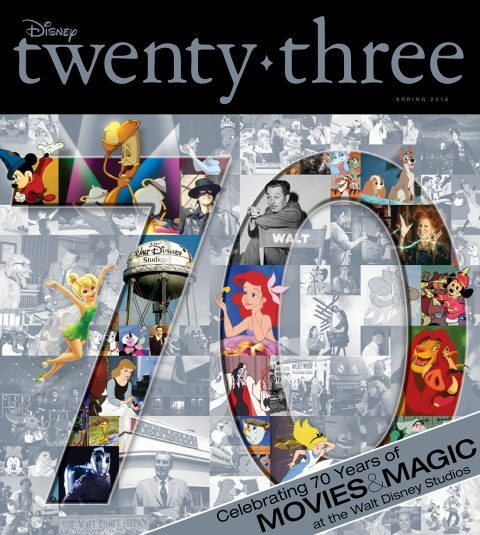 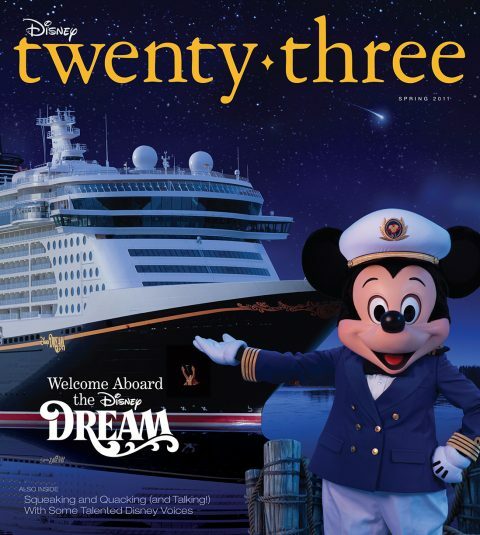 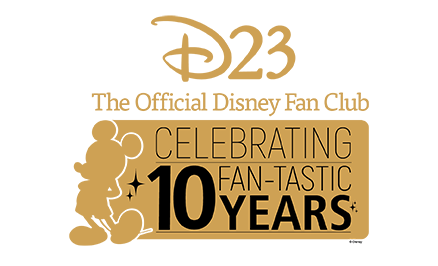 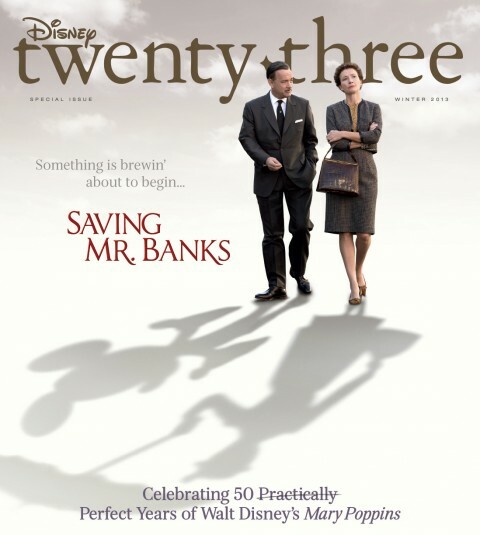 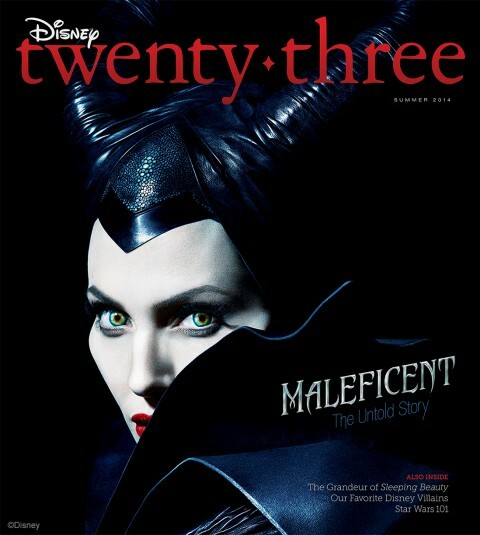 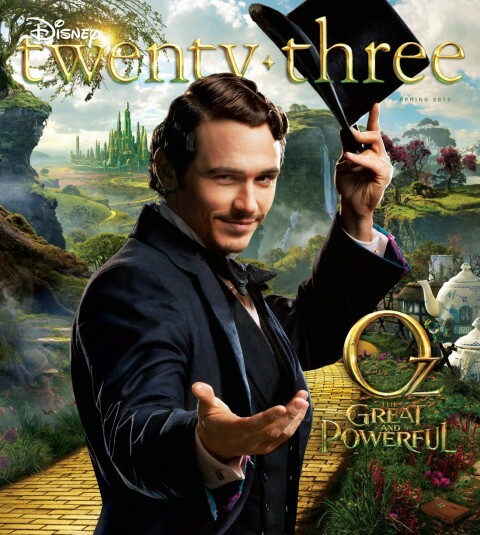 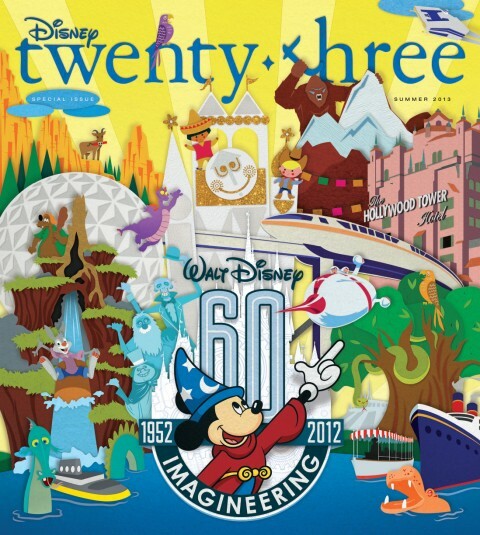 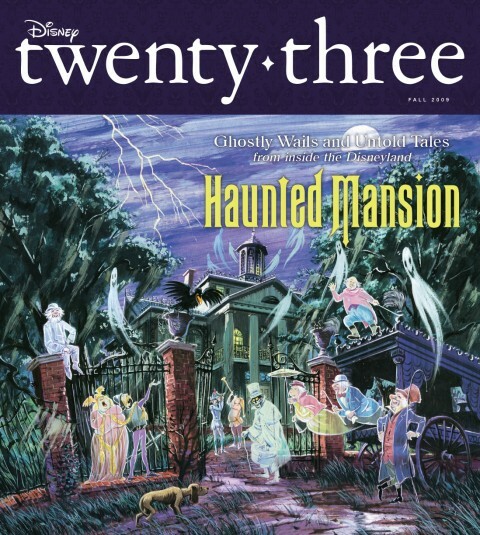 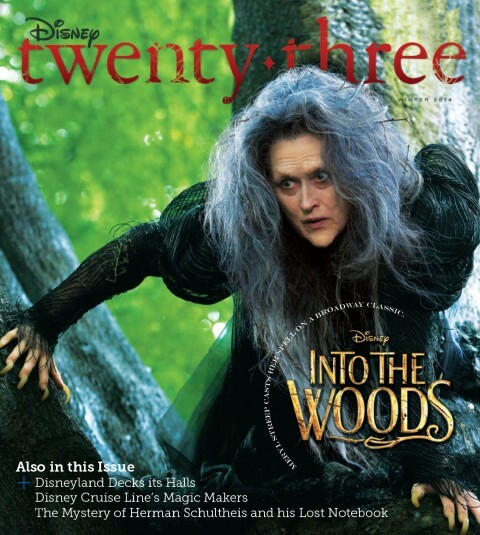 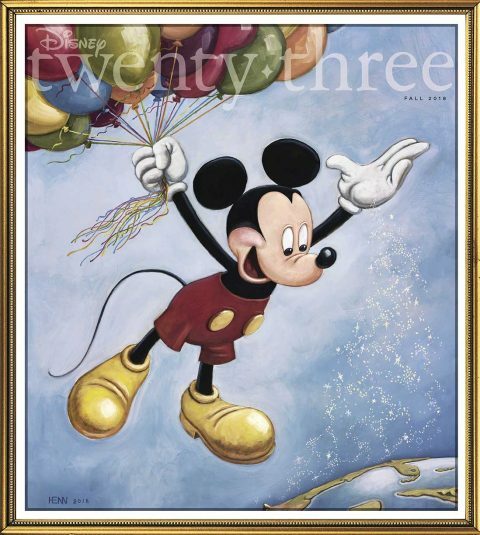 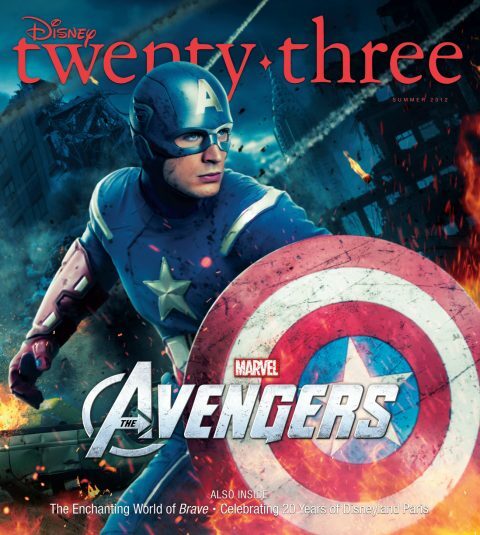 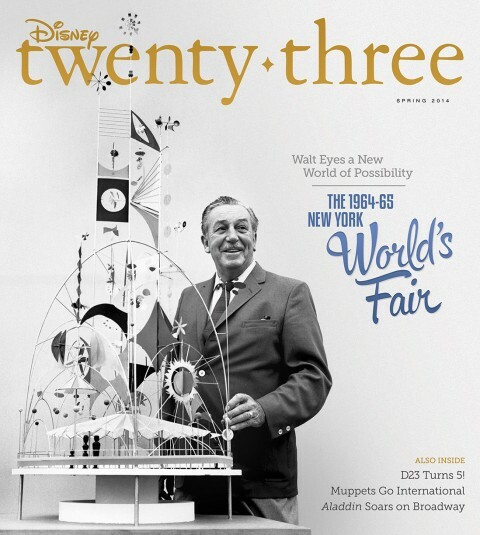 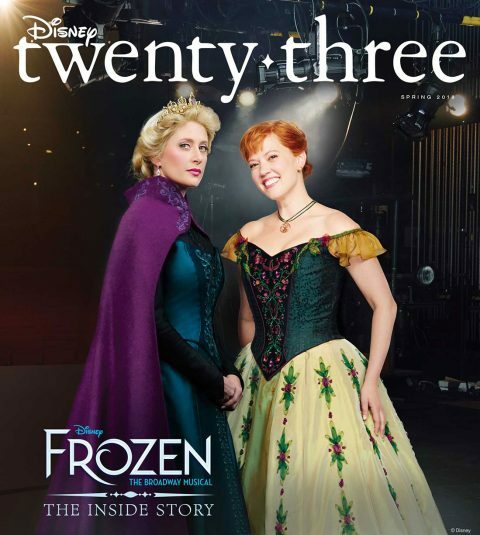 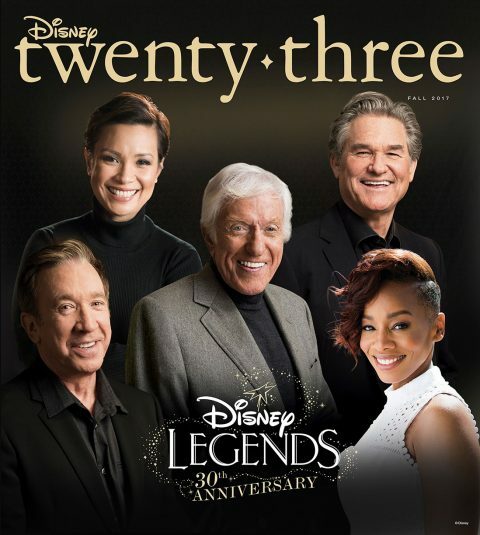 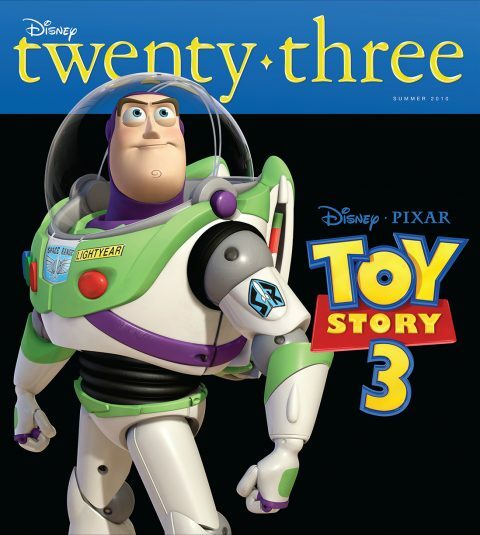 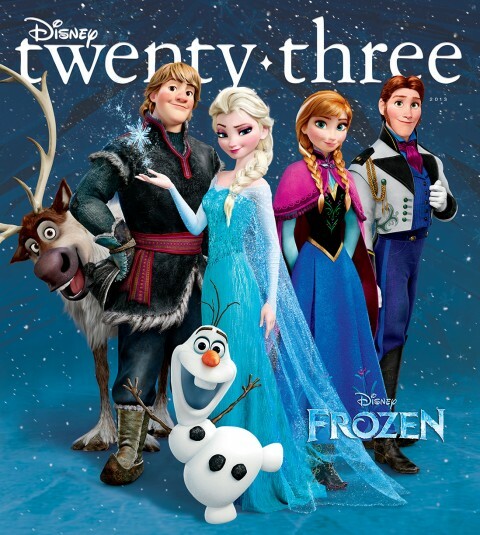 Explore all of these exciting Disney projects and more in the latest issue of Disney twenty-three.